Sorry, we couldn't find any Pontiac Vibe listings that matched your search criteria. Here are Nationwide listings for a Pontiac Vibe. 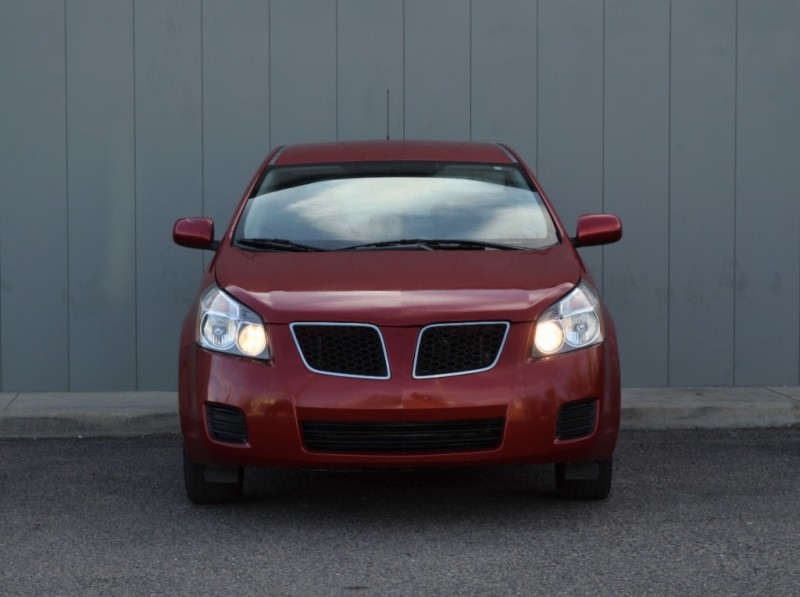 Here are our listings for all model years of the Pontiac Vibe. Sorry, we couldn't find any 2010 Pontiac Vibe 1.8L listings that matched your search criteria. You might be interested in these similar years for Pontiac Vibe. Avg. Dealer Rating: (12 reviews) "They responded very quickly and spoke with someone on phone for 30 minutes about car and asked him to hold it and not sell it before I got there since I had over an hour drive and 10 month old baby with me. I said I was planning on getting it barring something unforeseen and did not need financing. I drove there and spoke with a different but equally nice person. We were getting ready to test drive the car when the guy came back from going to get the keys and said someone else just bought it. I was in such a state of shock i didn't know what to say. At that point the baby became a little agitated from being in car seat so long. He tried to get me to look at other cars but I was way too done and frustrated and was assured it would take an "act of god" for the car to be sold before I had my chance at the car. Then I had another long drive of over an hour with nothing to show for it." Avg. Dealer Rating: (6 reviews) "Was told the truck was in excellent condition. Steering shaft was broke,transmission slipping, power windows didnt work, "
Avg. Dealer Rating: (11 reviews) "Very nice people that I enjoyed. Very helpful. Decided I didnt want a midsized truck." Avg. Dealer Rating: (5 reviews) "My salesman was Dave (not Dave Morton). He was very polite and efficient. Vehicle was clean, and I felt comfortable during the test drive. Waiting area and office area were clean and inviting. I would shop at Dave Morton Auto Sales again. " Avg. Dealer Rating: (14 reviews) "Great information.... Thanks"
Avg. Dealer Rating: (1 review) "I was interested in the car, but changed my mind when I read the car fax that the car had been totaled by hail. I live too far away the car sight unseen. They are very nice. An excellent price for this car with the low mileage. Thanks so much. I'm still looking. " Avg. Dealer Rating: (26 reviews) "Good response. Just didn't give any description of damage on website. " Avg. Dealer Rating: (4 reviews) "Mike was very honest and freindly"